I’ve pointed out before in these pages that junk food that tastes like other junk food is a fun novelty but almost always ultimately unsatisfying for me. Well, I’ve found a rare exception. 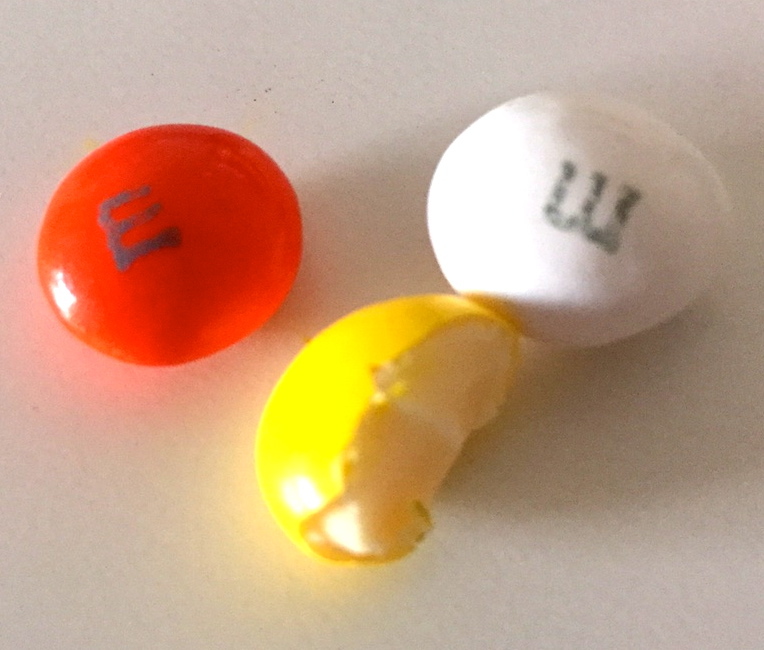 I loved the new Candy Corn M&Ms. 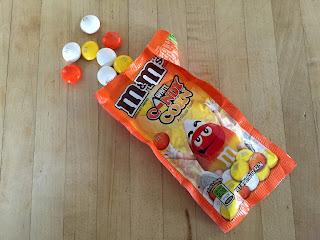 I also liked the Birthday Cake flavored version that came out last spring and since candy corn flavor is, basically, vanilla cake icing flavor, it should probably have come as no surprise. These things are thick bites of super-sweet goodness enclosed in a candy shell that delivers that satisfying M&M crunch. Even candy corn haters should give these things a shot. And if you do, let me know how you feel because the only explanation I can come up with for candy corn hate is the presentation. Wrap that taste up in a pretty modern package and it’s gold. And orange. And white. See what I did there? Yeah. You see.